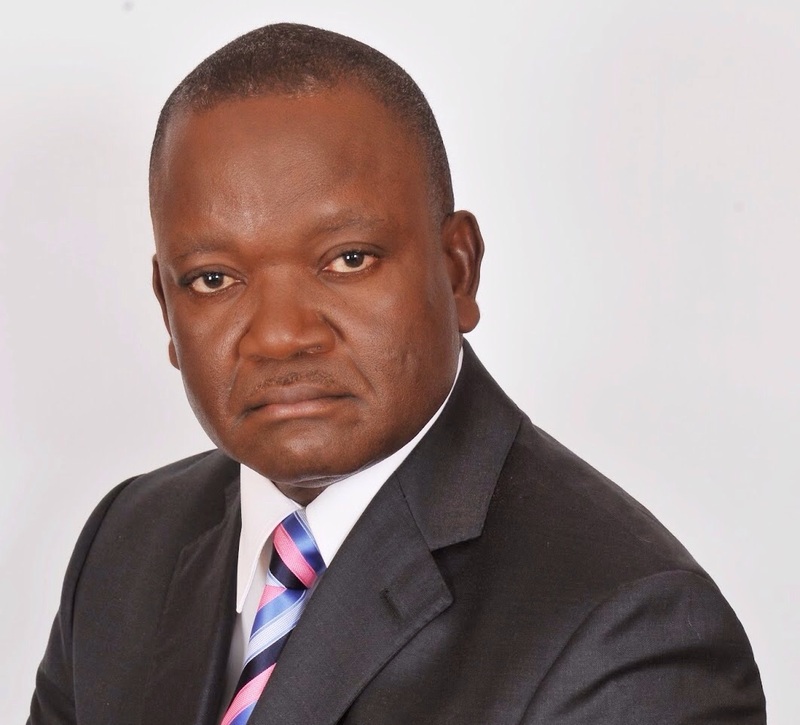 The Governor of Benue State, Samuel Ortom, on Wednesday approved the dissolution of the 23 local government caretaker committees with immediate effect. 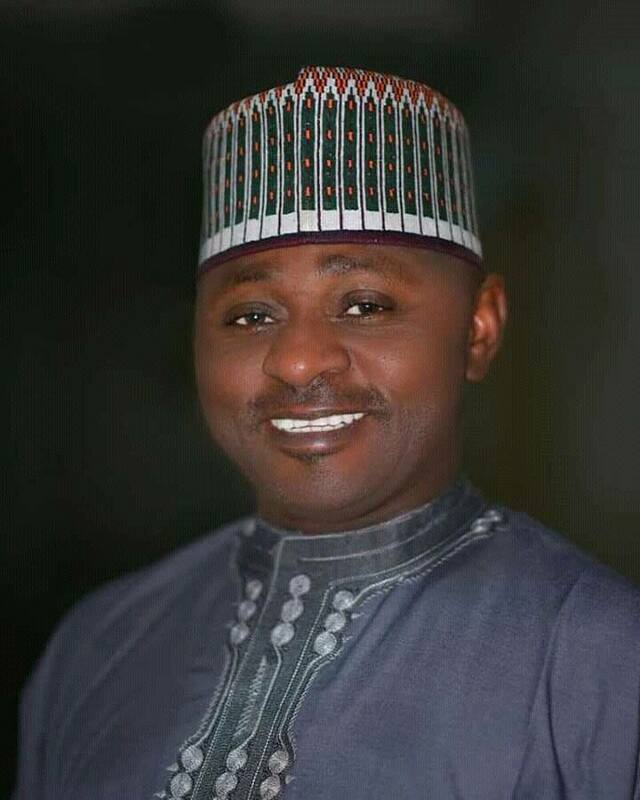 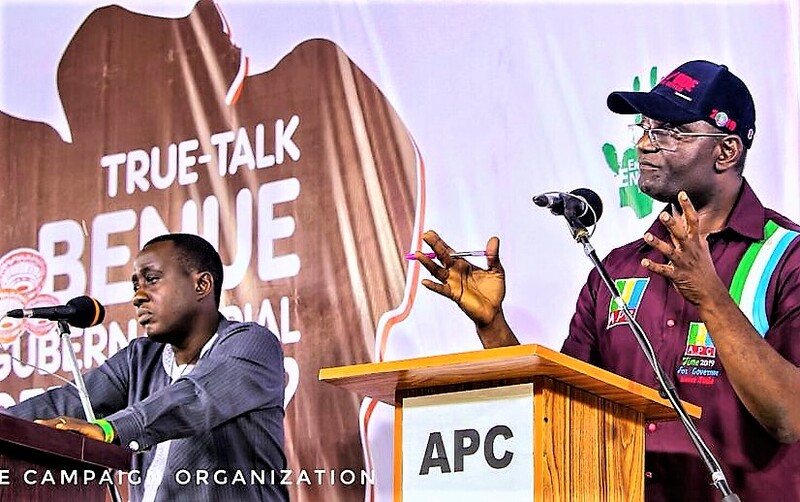 A statement signed by Barrister Targema Takema, Secretary to the State Government directed caretaker committee chairmen to hand over to the Directors, General Services and Administration of their local governments. 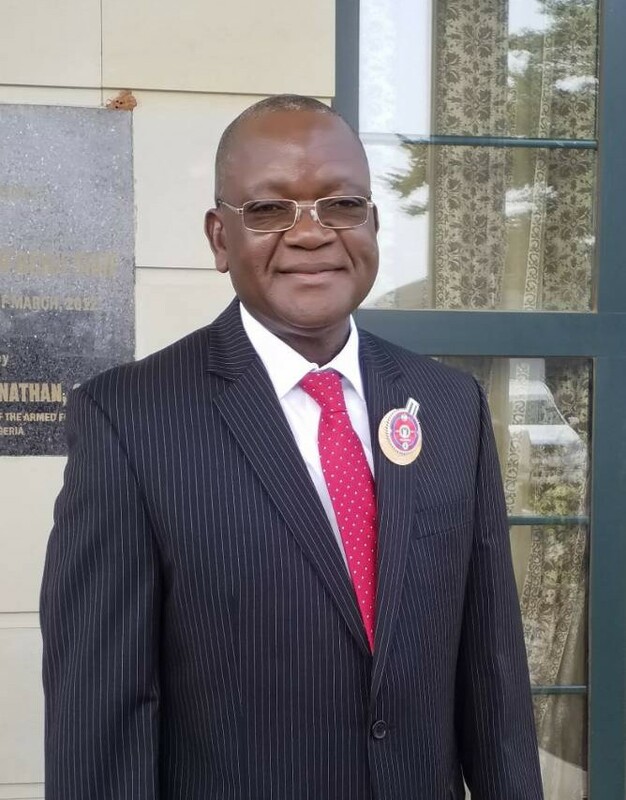 The statement requested the directors to ensure quick handing over and taking over so as to facilitate smooth governance at the third tier of government. 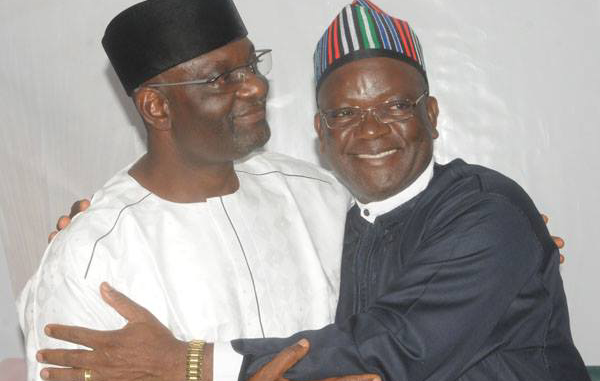 Ortom, through the SSG, also directed the Tiv Area Traditional Council to suspend forthwith the process of conferring first class stools in the Tiv Area Traditional Council. 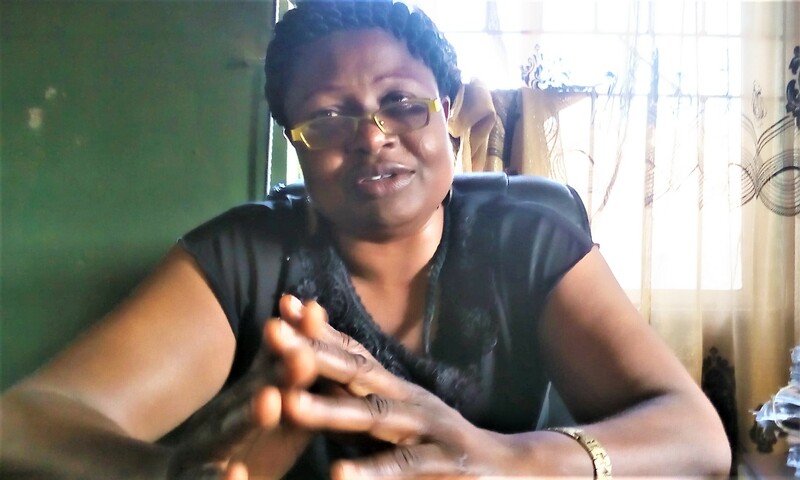 The directive, according to Barrister Takema, was in accordance with the commitment of the new administration to abide by the tenets of the rule of law. 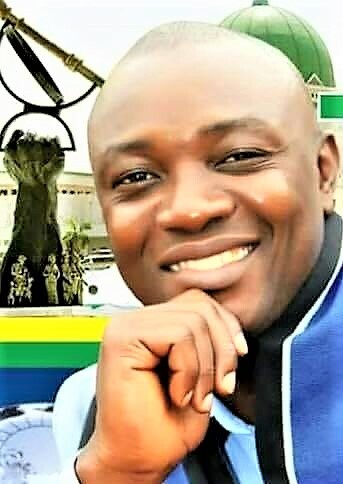 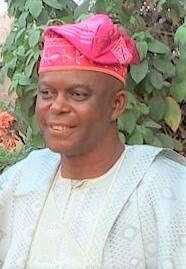 He said all the parties have been directed to revert to status quo ante prior to the restraining order granted by the Chief Judge of Benue State, Justice Iorhemen Hwande, restraining the state Government from taking any further steps on the matter pending the determination of a substantive motion before the High Court on the matter. 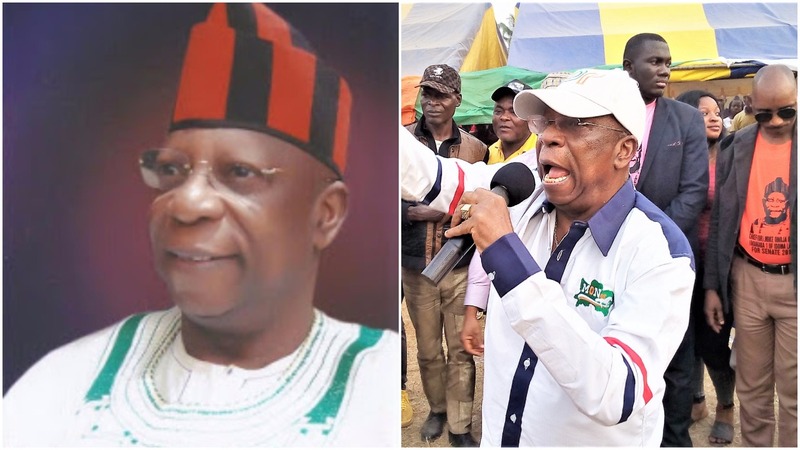 The Secretary to the State Government stated that any person or group of persons parading as first class chiefs in the Tiv Area Traditional Council have been urged to comply.